Here is my son’s weighted blanket. It’s 38×40 and 3 pounds and ADORABLE! When I usually cover him with blankets, he immediately kicks them off and scoots away from them, but this was a completely different experience. I set him on the couch, laid the blanket over the top of his lap, and he just sat there. He didn’t scream, he didn’t kick it off– he just sat there! I’m so excited about this blanket and can’t wait to see how continues to do with it. 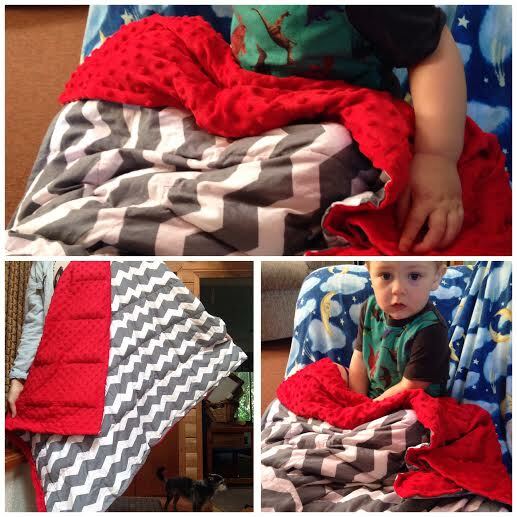 This shop has many other blanket styles and sizes, as well as lap pads. I could have purchased a weighted blanket from Sensacalm, but it would have been well over $100, which is out of my price range. 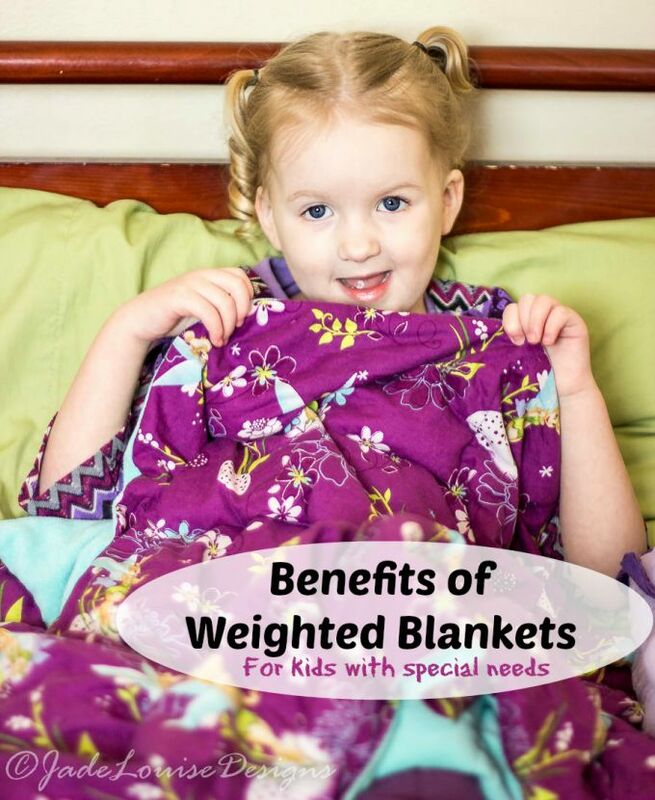 WeightedCreations on Etsy values affordable weighted blankets and lap pads, and for that, we should value her small business.